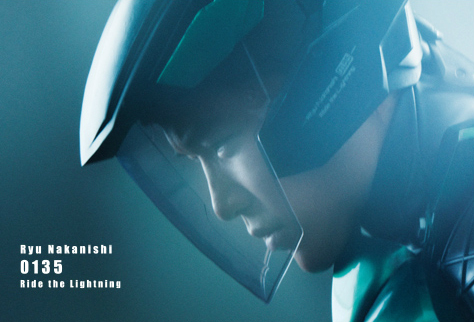 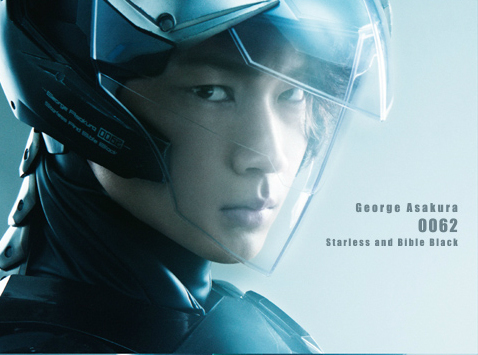 Kryptonian Warrior: Live-Action Gatchaman Movie - First Teaser Trailer And Character Images! 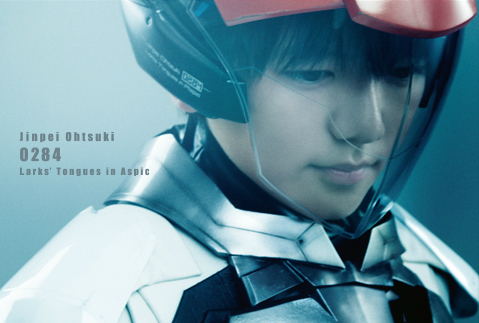 Live-Action Gatchaman Movie - First Teaser Trailer And Character Images! 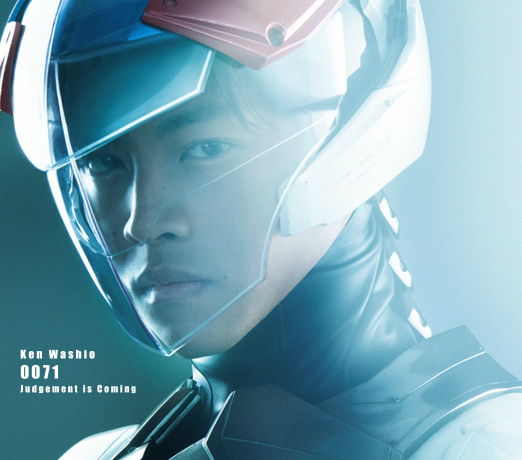 The live-action Gatchaman (G-Force/Battle of the Planets) movie finally has a bunch of character images and a short Japanese teaser-trailer (which shows absolutely nothing!). 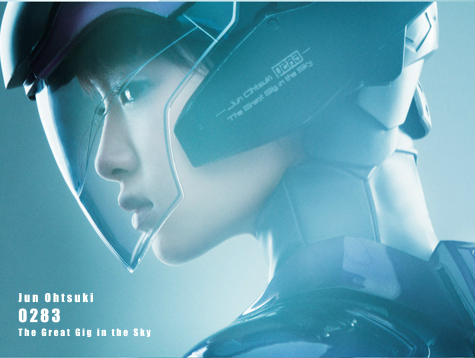 It's a little weird (read the quotes under each character name on the pics!) 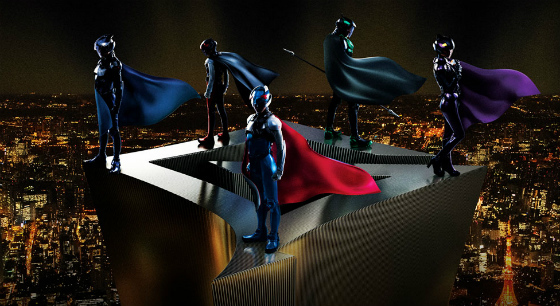 but I'm sure loads of old-school Gatchaman fans can't wait to see this!